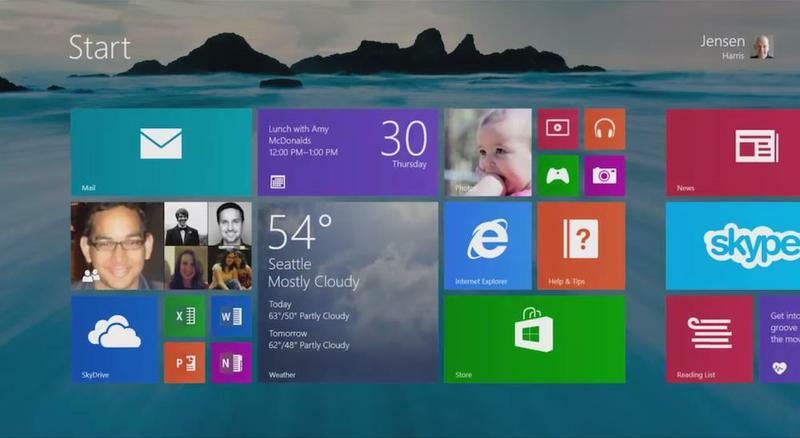 Microsoft detailed Windows 8.1 at its Build developers conference on Wednesday, and there are some big improvements. Everything being added is the result of user feedback—any additional feature directly influenced by the consumer is welcome. From the start, Windows 8 was always going to be hard to swallow for longtime users, especially because of its bold new coat of paint. But it seems like finally the software is shaping up to be something more familiar, and much less polarizing for users across the board. In the past, Microsoft has always focused on releasing software and then waiting to introduce features in service packs—a long time after the initial release. But with Windows 8.1, the company is approaching things more iteratively, evolving the still-young software as it grows. 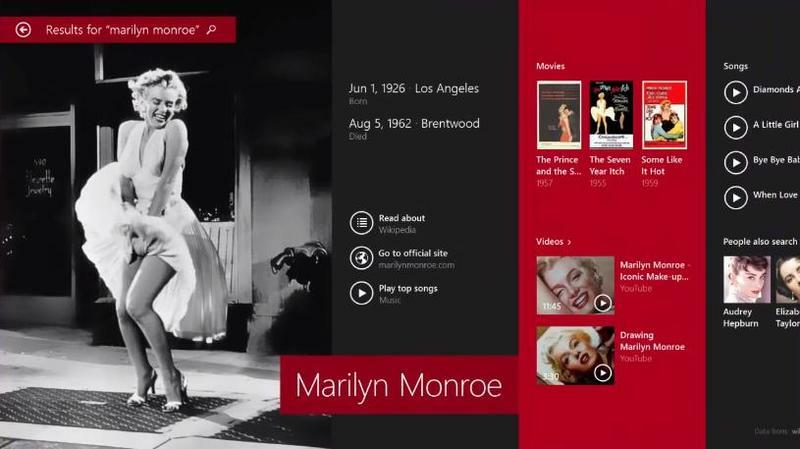 Probably the most immediate addition in Windows 8.1 is users can now boot straight to desktop—good-bye Metro. For users familiar with the traditional desktop environment, the ability to skip Microsoft’s infamous touch-focused layout is a huge feature, even if it really doesn’t skirt the Metro interface altogether. But having the option was requested by users so often that Microsoft basically had to introduce it. Now it’s here. 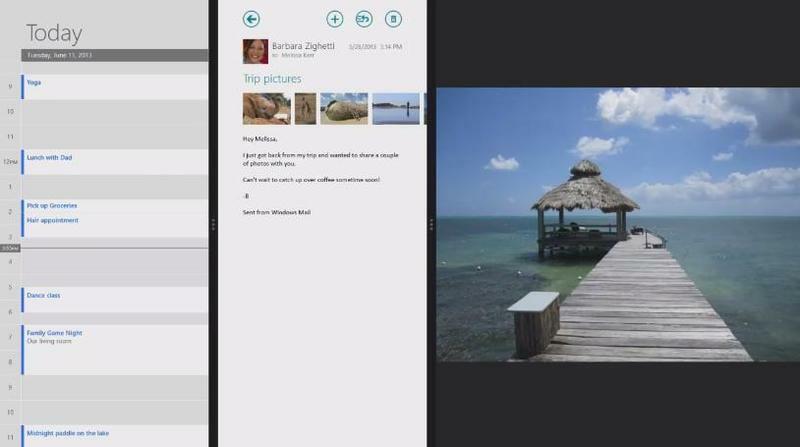 If you do prefer the more modern tile look, Microsoft is adding more flexibility with new tile sizes—basically like Windows Phone 8, which lets users have small, medium and large tiles. Again, not an enormous feature, but something that makes Windows 8 seem more versatile, and less obdurate to small customizations. Speaking of customizing, many of the new improvements seem more focused on giving users more control. 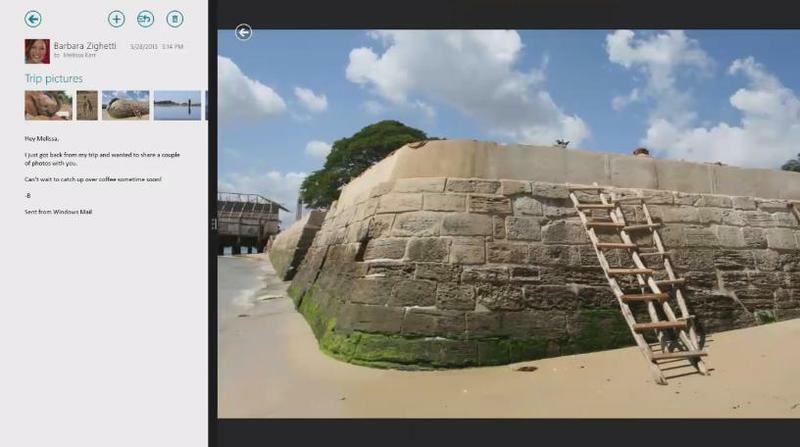 Things like better multitasking, or even a tweaked Snap View so apps can be dragged for more precise resizing. So if you want to have Internet Explorer take up one half of the screen, and Outlook the other, you can do that now. Further, up to four apps can be snapped, meaning you can do more at once (or possibly get even less done with a cluttered screen). Additionally, Microsoft partnered with Makerbot to support 3D printing, while Windows 8.1 is also getting universal Search and new APIs for developers to work with. 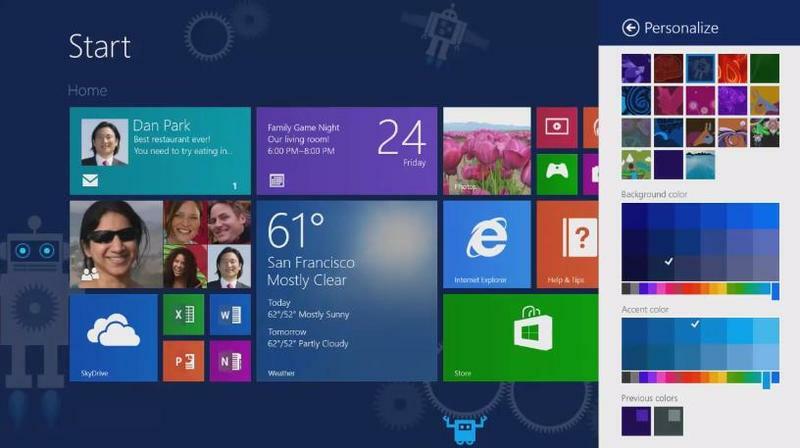 Right now, only the preview version of Windows 8.1 is available to download through the Windows Store—you’ll need Windows 8 to try it out. The update weighs in at about 2GB, so proceed with caution. 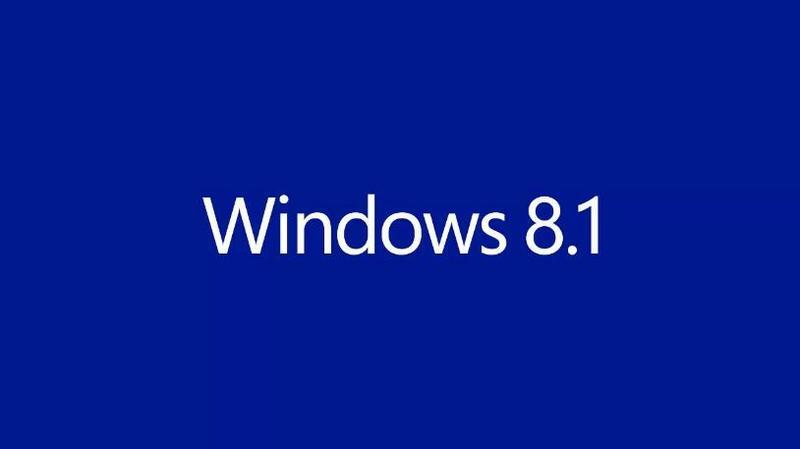 Later on, when Windows 8.1 is good and ready, Microsoft will release the final version as a free update. Update: For those souls brave enough to try the beta, keep in mind that you may need to re-install some apps once the full version of 8.1 is released. Microsoft executives have said that current apps won’t be affected, but you should definitely not be surprised if you have some issues down the road. – Thanks to WinExtra for the tip.